Railway came to existence in Odisha on 1893, with construction of Kharagpur-Cuttack- Khurda Road-Puri Line( controlled by Bengal Nagpur Railway).Subsequent link up along the east coast up to Vijayawada (Junction of Southern Maratha Railway and Nizam’s state Railway), happened later. As a result, the total 1280 kilometer of khurdha Road Vijayawada lines opens traffic in between (1893 – 1896). Raja of Paralakhemundi Sri Goura Chandra Gajapati wished to connect rail line to his samsthan capital. So he selected newly introduced Naupada Station (1894), which is 40 kilometer away from paralakhemundi for junction link up. Raja bought sanction in 1898 from Govt. of India for this project , Work completed in 1899 and opened traffic on 10th April 1900. The total cost of project was 7,00,000 INR maintained by Royal family. The Royal line was the first Lite Rail of Odisha there is no doubt, known as “PLR”- Paralakhemundi Lite Rail. After 5 years, in Northern part of Odisha the Great King Ramachandra Bhanjadeo of (Mayurabhanja State) started 52 kilometer Rupsa-Baripada Line on 20th January 1905. 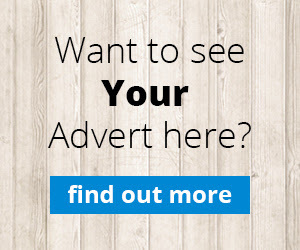 The Paralakhemundi locomotive was built by Brush electrical engineering company (Loughborough). It was very popular by its own name “PL”. 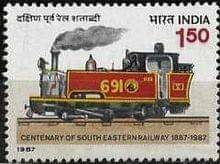 During South Eastern Railway (SER) Centenary celebration in 1987, they set four Indian postage stamp. One of the stamps featured the Parala locomotive “PL-691”. The whole journey of PL Sahi Saloon pictures are in Nagpur Rail museum. The Special locomotive of Maharaja gave seat to numerous freedom fighters like Mahatma Gandhi to Madhusudan Dash which has strong evidence in history. 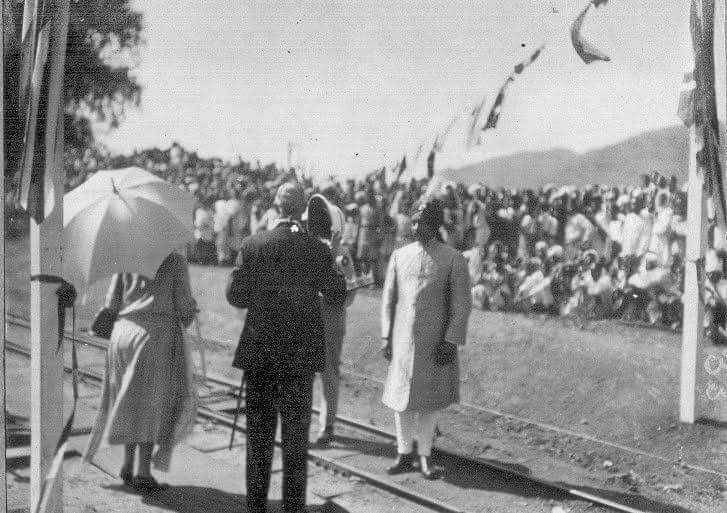 On 1930 Maharaja Krushna Chandra Gajapati ( First Prime Minister of Odisha) extended the Naupada-Paralakhemundi Rail line to Gunupur for Rail development in tribal areas of Odisha. The 50 kilometer Rail line project started on 1929.